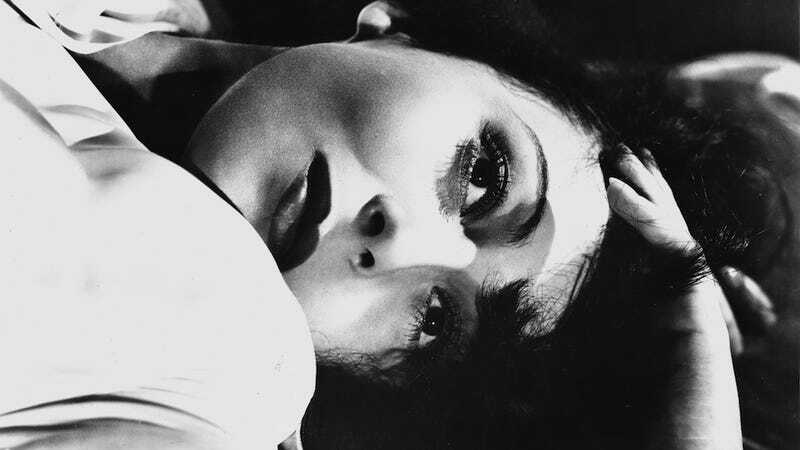 Luise Rainer, a star from Hollywood's golden age and the first woman to win back-to-back Oscars, has passed away at 104. She complained to Mayer, saying, " 'My source is dried out.' He looked at me and he said, 'What do you need a source for? Don't you have a director?' "
"What could I say?" she told the London Guardian. "He looked at me for a long time, and then he said, 'You know what? We made you, and we're going to kill you.' And I said, 'No, Mr. Mayer. God made me.' And I walked out of the studio." And that was that. Here are a few photos from her time in Hollywood. People had FACES in those days!